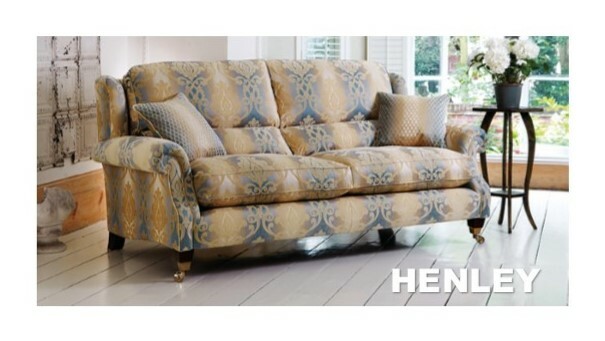 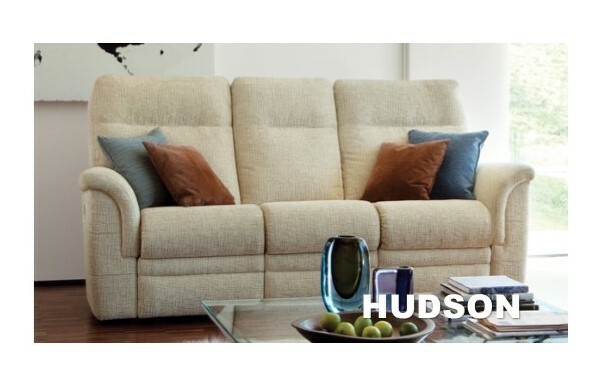 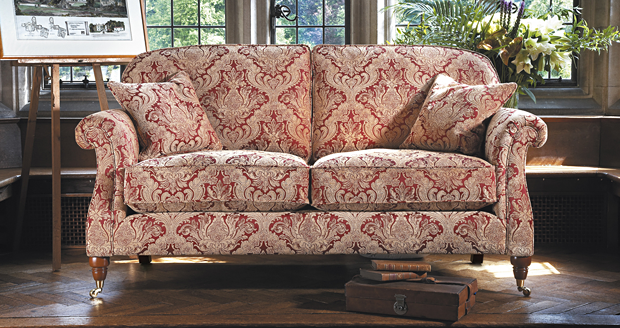 Parker Knolls extensive range of beautifully designed upholstery combines stylish pieces, with sumptuous comfort. 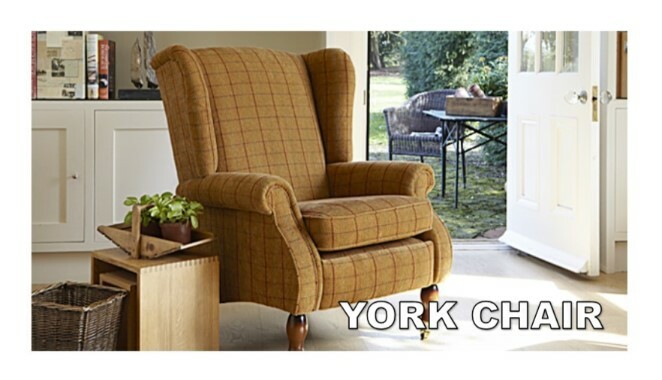 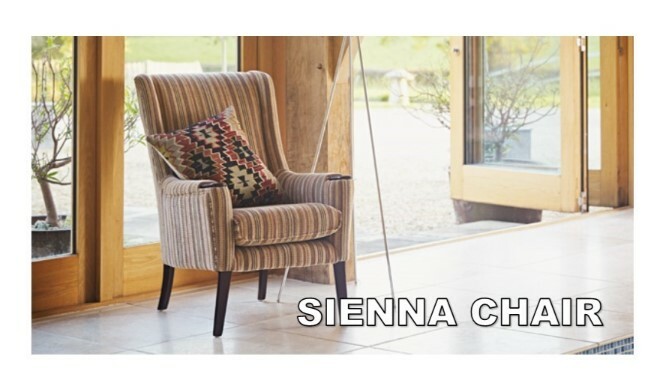 Their furniture is handcrafted in Derbyshire, and offers you the best of British quality and timeless design. 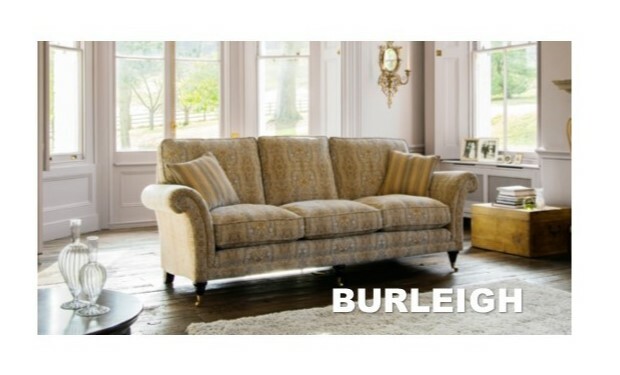 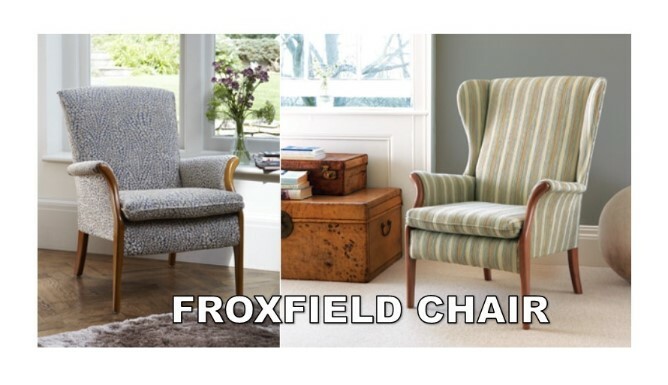 We stock a wide selection of their range in our Abington Street showrooms including the upholstery shown above and can show the full range of fabrics available.